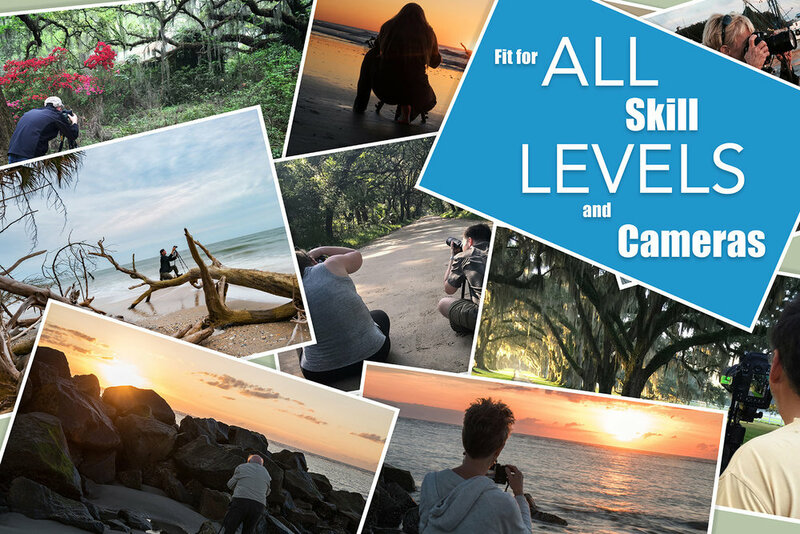 Combine the knowledge of hidden gems only locals know about with internationally award winning photographers and you have Charleston Photography Tours. 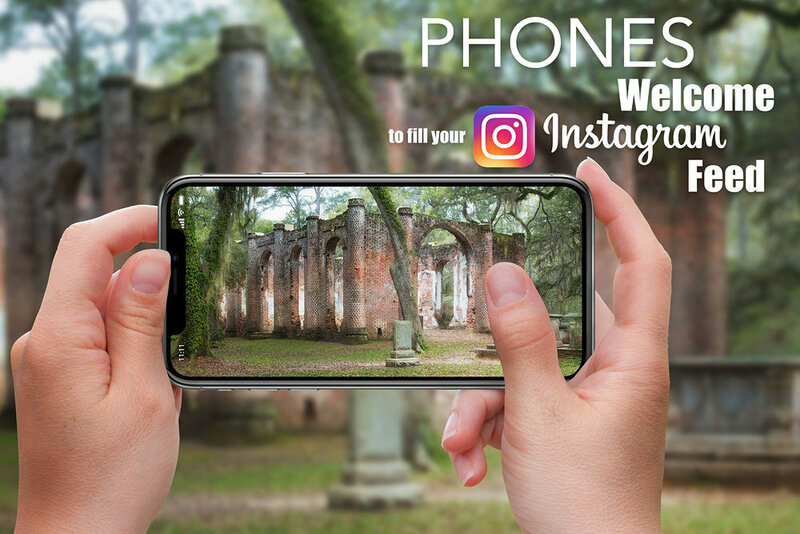 Our desire is to provide you with more time to photograph and less time searching for those perfect locations. 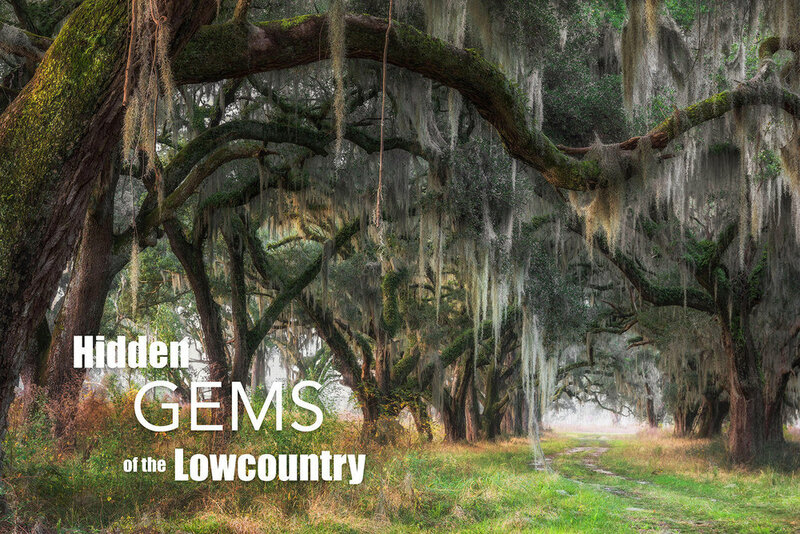 Join us as we explore the lesser known secrets of Charleston and capture the beauty of the Lowcountry. Subscribe to the CPT Newsletter! Sign up to get the latest on CPT and other beautiful locations Keith and Tiffany will be teaching in the coming months. Thank you! We hope to have the opportunity to explore our beautiful world together!